When your life changes where do you find yourself? How do you find yourself? 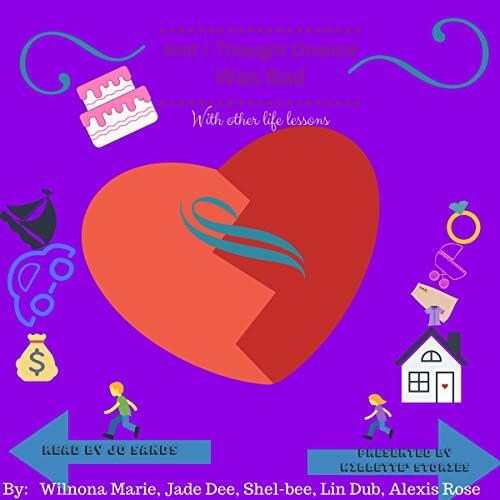 This is a collection of short stories and poems describing the journeys of these women as they cope with life, accept the changes, and discover their new selves.